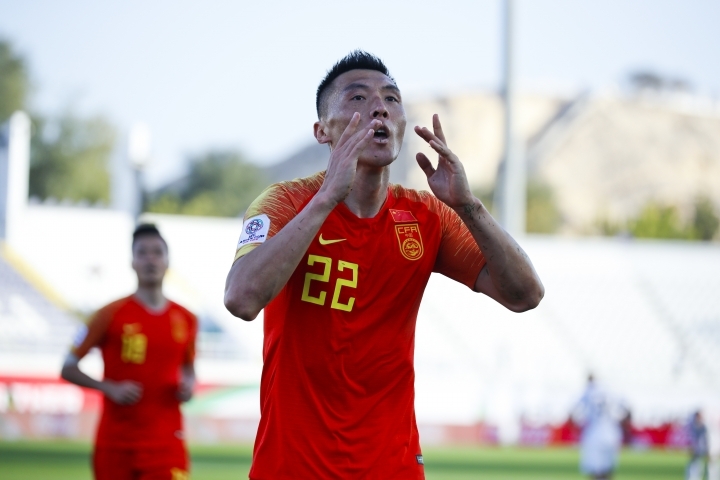 AL AIN, United Arab Emirates — With coach Marcello Lippi in charge and the team needing a bit of help from an own-goal, China came from behind to beat Kyrgyzstan 2-1 at the Asian Cup on Monday. 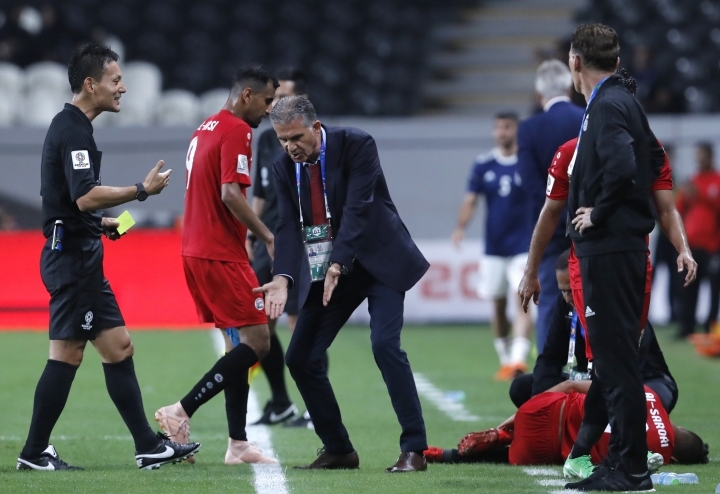 Another coaching heavyweight, Sven-Goran Eriksson, lost his opening match of the Asian Cup when South Korea defeated the Philippines 1-0 in Dubai in the other Group C game. 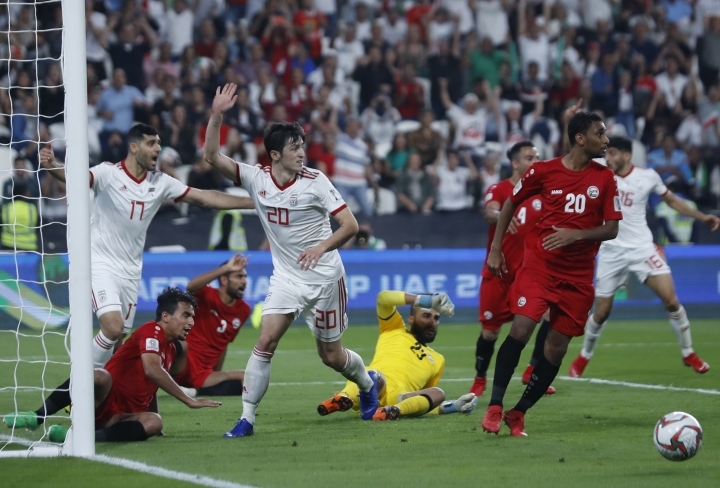 In Group D, another favorite, Iran, routed Yemen 5-0. Akhlidin Israilov gave Kyrgyzstan the lead with a low left-foot shot from outside the box just before halftime. 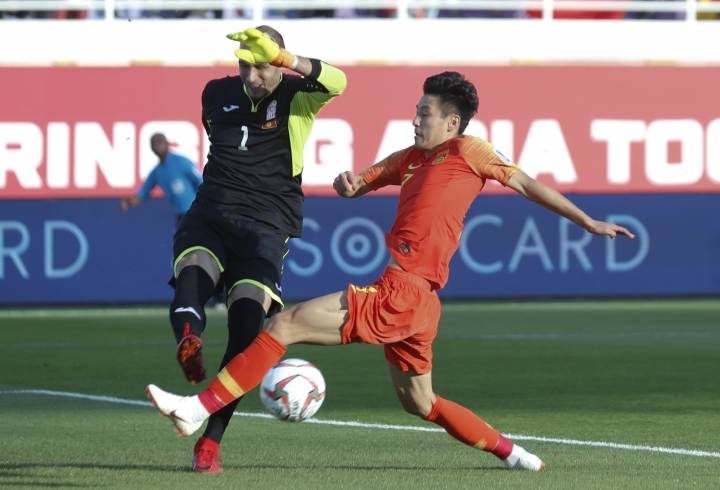 But five minutes into the second half, Kyrgyzstan goalkeeper Pavel Matiash jumped to handle what seemed to be an easy catch following a corner kick. He was under no pressure with two of his teammates around him, but the ball went into the net off his gloves. 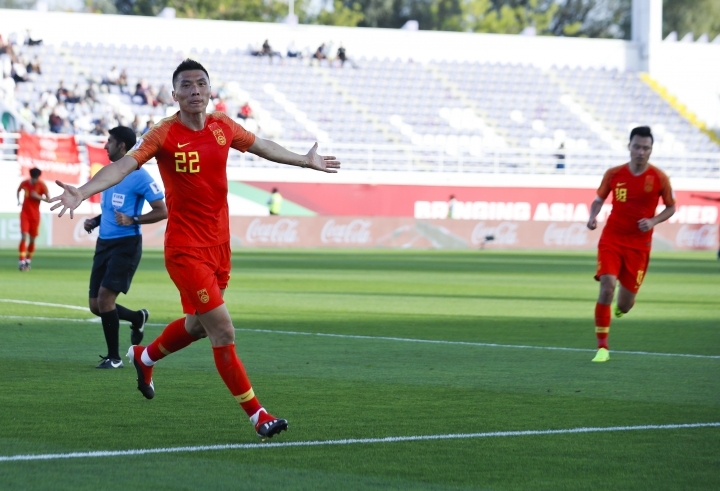 Yu Dabao then angled in a left-footer in the 78th minute to ensure the fourth straight victory for China in its Asian Cup opening game and improve its record against Kyrgyzstan to 3-0. 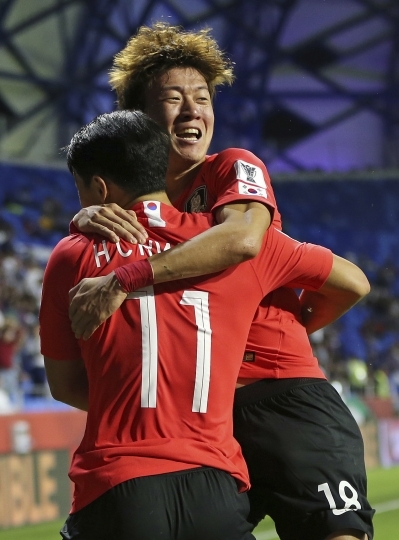 South Korea reached the final at the previous Asian Cup. 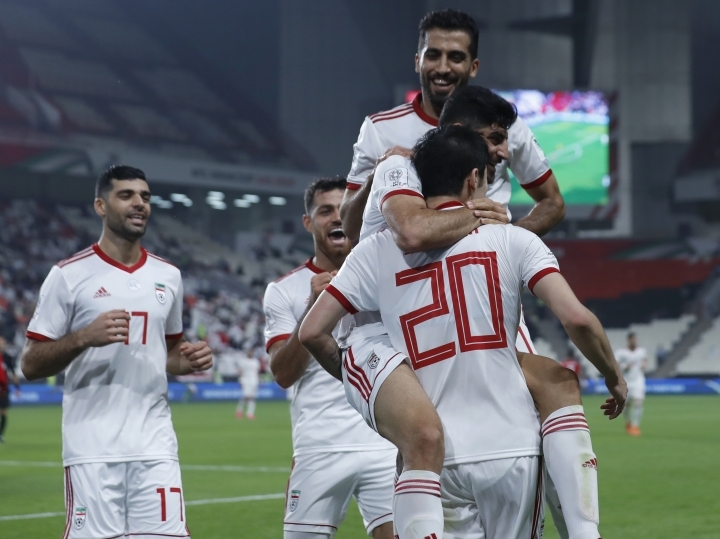 In Abu Dhabi, two first-half goals from Mehdi Taremi helped Iran ease past Yemen.